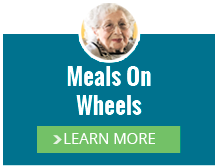 Since our humble beginnings over forty years ago, Meals on Wheels of Ocean County has grown into one of New Jersey’s largest and most efficient provider of senior support services. 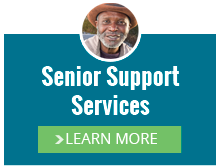 Each year, we provide meals and outreach services to nearly 8,000 Ocean County seniors. 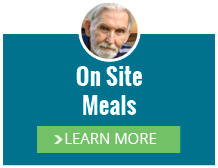 Whether it’s Meals on Wheels, our On-Site Meals Program, or Outreach Services the work we do provides nutrition, comfort and meaning to the lives of our seniors. We like to think of our seniors’ homes as Memory Galleries, filled with reminders of the people and places that give their life meaning. A family picture on the mantle, a scrapbook of vacation photos, a simple painting on the wall…these are the things that give their lives context and emotional significance. 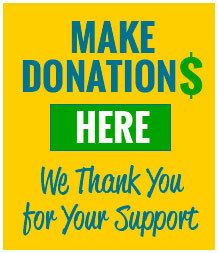 No hospital, assisted living or nursing home facility can replace that.